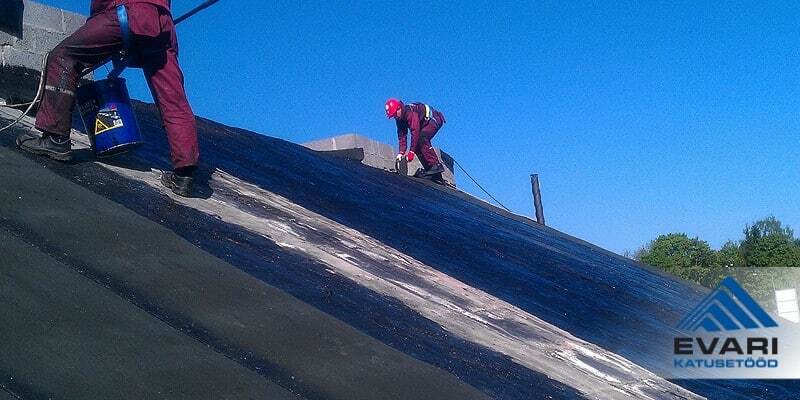 Waterproofing consists of priming and one or more layers of coating or rolled material. Protects building structures from the damaging effect of water and moisture. The main material used by us is SBS modified bitumen rolled material, PVC rolled material.